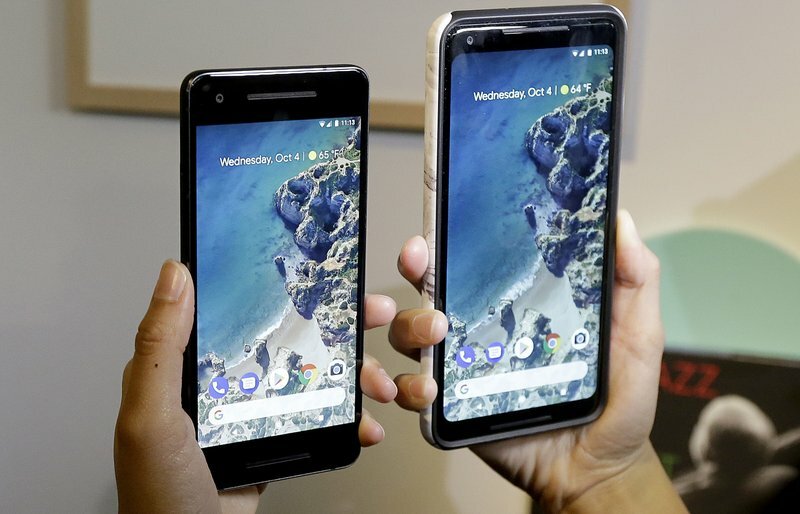 Google’s upgrades to its Pixel smartphones and other gadgets are its latest steps toward turning its digital services into your backup brain. 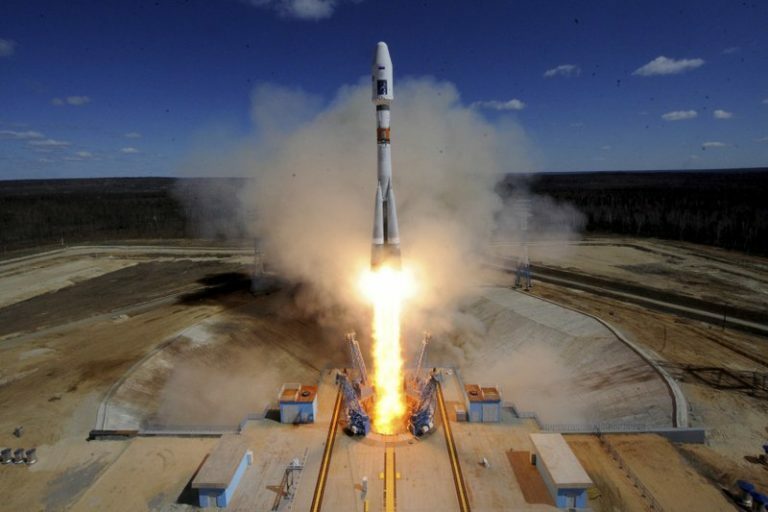 Six decades after Sputnik, a refined version of the rocket that put the first artificial satellite in orbit remains the mainstay of Russia’s space program — a stunning tribute to the country’s technological prowess, but also a sign it has failed to build upon its achievements. Three researchers won a Nobel Prize on Wednesday for developing a microscope technique that lets scientists see exquisite details of the molecules that drive life — basically providing a front-row seat to study these tiny performers in their biological dance. 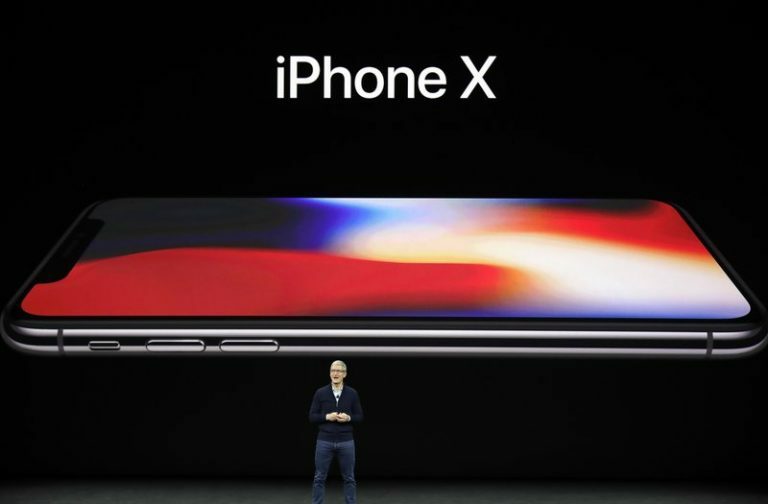 Apple has broken the $1,000 barrier with its latest, and most expensive, phone, the iPhone X. With a price starting at $999 and a host of new features, the phone will be a big test for both Apple and consumers. According to Nepal Calendar Determination Committee, the partial phase of the lunar eclipse will start at 12:06 am and would finish at 1:04 am in Nepal, said Chairperson of the Committee, Prof Dr Ram Chandra Gautam. Everest Science Center Nepal (ESCN), the first and only science center in Nepal, has launched “Science center- at people door steps” campaign. The campaign will primarily aim at simplification of science and technology throughout the country. Marcus Hutchins, a young British researcher credited with derailing a global cyberattack in May, was arrested for allegedly creating and distributing malicious software designed to collect bank-account passwords, U.S. authorities said Thursday. 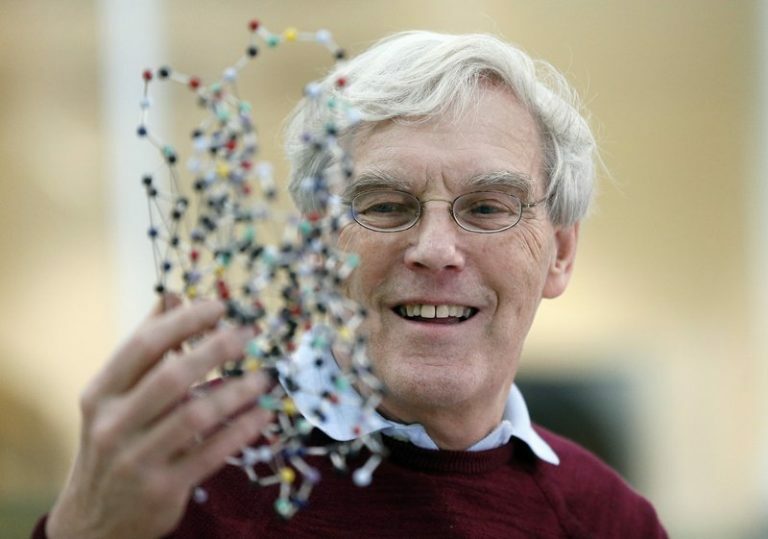 Scientists have long been able to make specific changes in the DNA code. Now, they’re taking the more radical step of starting over, and building redesigned life forms from scratch. Boeke, a researcher at New York University, directs an international team of 11 labs on four continents working to “rewrite” the yeast genome, following a detailed plan they published in March. 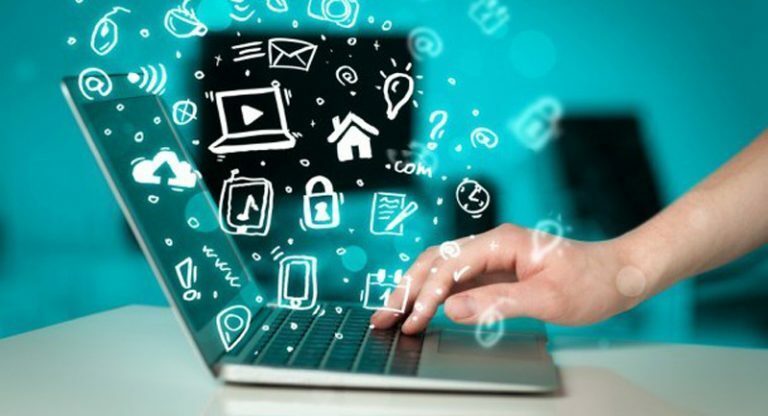 With the growing use of digital devices, and the internet becoming pervasive as an unavoidable member of family, access and affordability of the internet has become a pressing issue to debate in the developing country like Nepal. Moon dust collected by Neil Armstrong during the first lunar landing is being sold at a New York auction.